Vauxhall Motors has appointed Kaper as its retained PR agency, replacing incumbent John Doe after a four-way pitch. The three-year contract, which will begin on 1 July, will see Kaper split its time between brand and product PR briefs taking the car manufacturer through to consumer press. 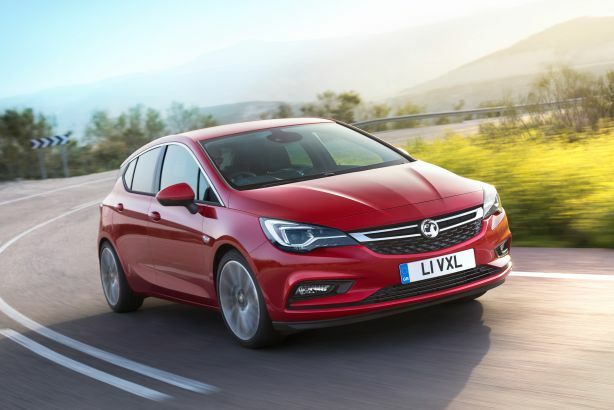 The team is to work across Vauxhall Motors’ brand positioning by leveraging current sponsorships as well as specific product launches including VIVA, Astra and OnStar. Kaper won the contract after a four-way pitch against 3 Monkeys, Fever and incumbent agency John Doe. John Doe became Vauxhall's sole agency across its brand and product lifestyle briefs in 2011. The latest pitch was overseen by Vauxhall brand comms manager Kate Oyler. Oyler said: "Kaper joins Vauxhall during a transformative period for the brand and in the midst of exciting product launches such as the British-built Astra and OnStar which will bring further momentum to the business. The Kaper team will be pivotal in challenging us creatively and objectively to mould Vauxhall’s future brand journey and connect further with drivers across the UK." Chris McCafferty, founder and managing director of Kaper, added: "From our first contact with Vauxhall, we’ve been inspired by the team’s ambition for PR and their drive to bring out the human ingenuity in the Vauxhall brand. We share Vauxhall’s vision of PR as a commercial brand tool, and can’t wait to get started." Rana Reeves, founder John Doe, said: "We had a great drive with Vauxhall – and are happy to be in the GM family. I wish them and our successors a good journey."